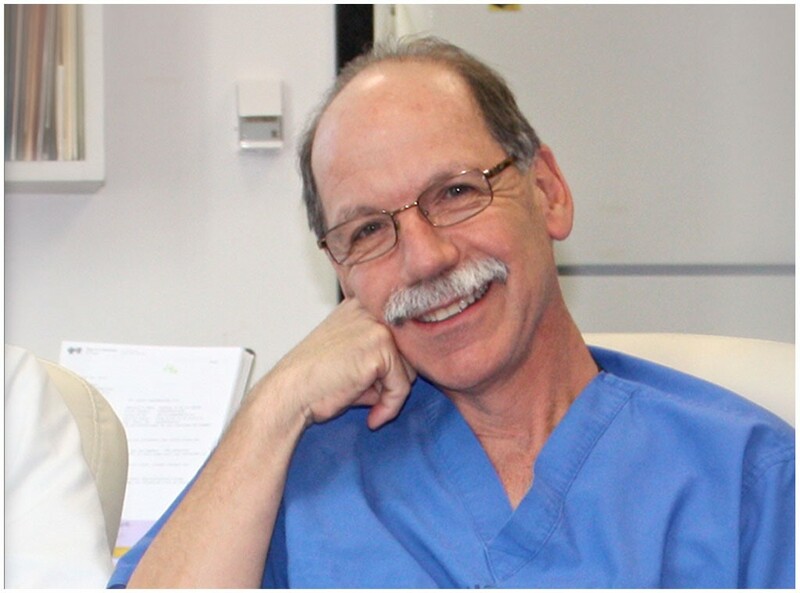 Meet Dr. Altman | Donald Altman M.D. I would like to personally welcome you to my plastic surgery practice, our state-of–the art surgery center, and offer you a quick tour to introduce you to my associate, my wonderful staff, and the services we provide. Our Medicare and AAAASF-certified ambulatory walk-in facility is located in the Irvine Hoag Hospital Building adjacent to Hoag Hospital Irvine. I enjoy writing music, walking our dogs, and spending time with my family. My ultimate goal is to make my patients feel safe, answer all of their questions and match their goals to realistic expectations, and of course, achieve outstanding results. I cannot emphasize enough the importance of the process. I want you to feel confident and happy with your decisions, so I believe in spending as much time with you as necessary, listening to your needs and explaining all surgical and non-surgical alternatives. I want you to be informed and trust that you are safe and receiving the best medical care from our team, dedicated to successful results. At the end of each day, I feel honored to have the privilege of caring for so many wonderful patients. Kellogg School of Management, Northwestern University 1999 – 2001 Executive M.B.A.
Dr. Altman and his patients have been featured on six different programs for The Discovery Channel, The Learning Channel and Discovery Health Channel, since 1998. Dr. Altman is a member of Allergan's National Educational Board for teaching the use of Botox.